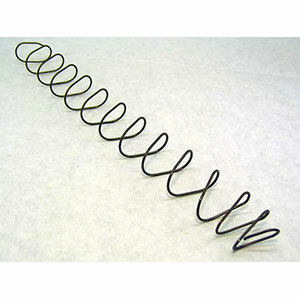 This is a replacement spring for the Grams follower kit. For 170mm mags, use the full length 13 coils. For 140mm or shorter mags, cut off two coils. Click here for additional information on coil length, etc.